Tunnels | Senkox Technologies Inc.
Fire in a tunnel may cause not only property damage but can also put commuters (public or private) at risk of injury or potential death. 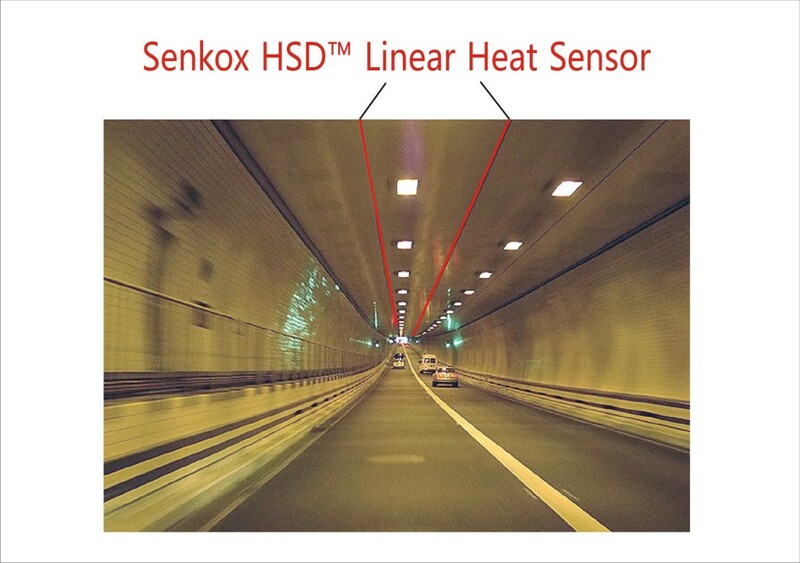 Senkox HSD™ Linear Heat Sensors are installed on the ceiling of the tunnels. Senkox HSD™ Linear Hot Spot Detectors can provide real-time temperature monitoring as well as fire or hot spot location and size. Sensors are easy to install and replace. Detects the hot spot temperature, position and size in real-time.